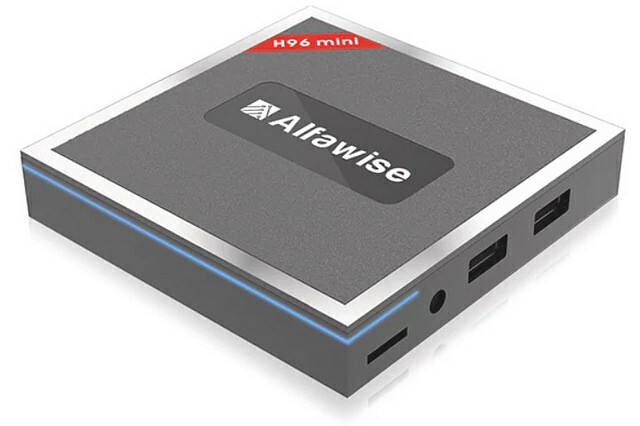 Alfawise H96 Mini adopts Amlogic T962E chip, comes with quad-core Cortex-A53 CPU up to 2GHz and ARM Mali-T820MP3 GPU up to 750MHz. It runs on the Android 7.1, which has good performance. You can connect to a world of content and entertainment at home, smoothly watching TV shows, movies, browsing webpage and photos, and playing Android games with your family and friends. 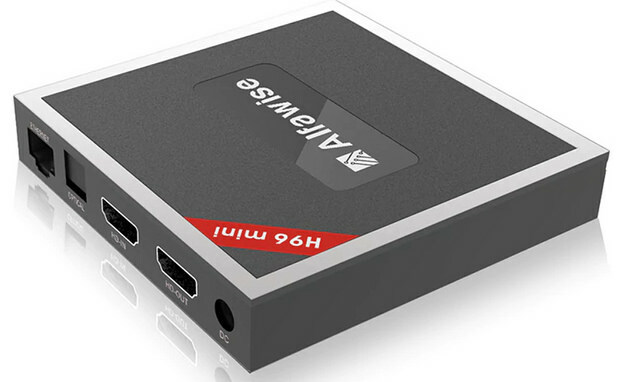 The Alfawise H96 mini promises a classic HDMI output but also an HDMI 2.0 input to connect an external source in the TV Box. The solution would be able to read all the usual formats in H.264 and H.265 up to ultraHD formats. it would handle HDR, CEC and even HDCP 2.2. 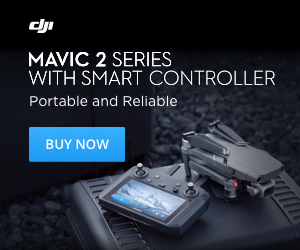 The rest is classic with 2 GB of DDR3L RAM and 16 GB of internal storage in eMMC. A WiFi type 802.11AC, a 10/100 Ethernet and Bluetooth 4.0. 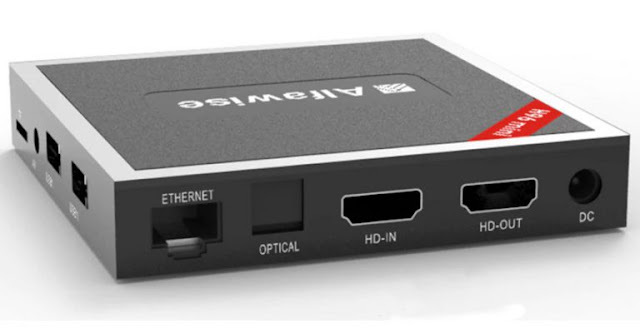 The connectivity of the small box of 10 cm by 10 for 1.9 cm thick includes 2 USB 2.0 ports, a MicroSD card reader, a video output in A / V format and an optical SPDIF audio port. The operating system is Android 7.1 and as it does not have an IR remote control among the included accessories. 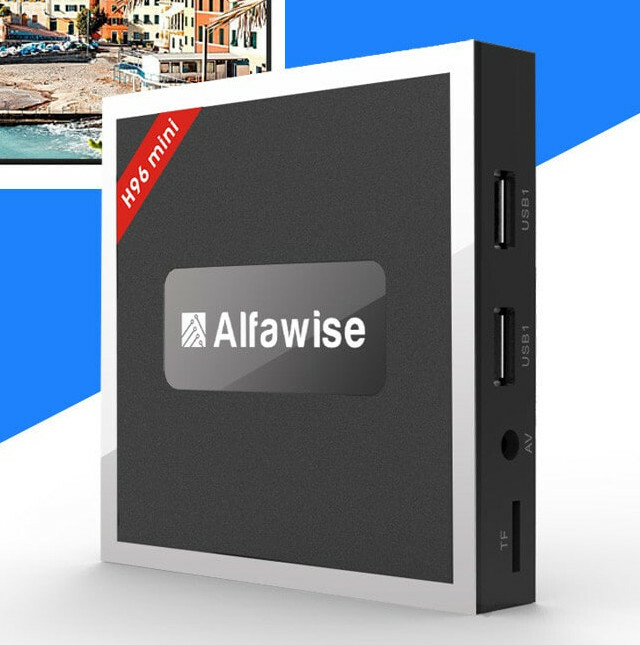 The Alfawise H96 mini -TV Box can be purchased from Gearbest from €50.76/59,99$ including shipping costs.